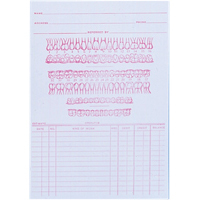 Record Cards 4" x 6" #204 1-32, 100/Pkg. 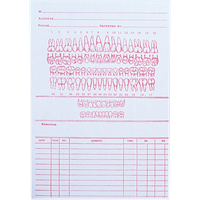 Record Cards 5" x 8" #100, 100/Pkg. 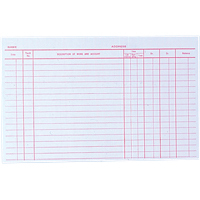 Record Cards 5" x 8" #211C, 100/Pkg. 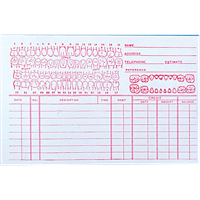 Record Cards 4" x 6" #101 Junior, 100/Pkg. 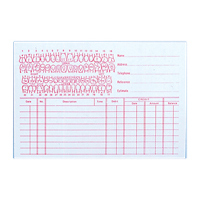 Record Cards 5" x 7" #200A, 100/Pkg. 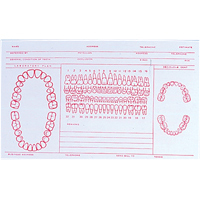 Record Cards 5" x 8" #211, 100/Pkg. 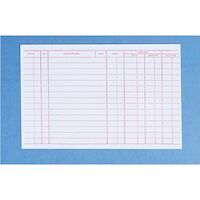 Record Cards 4" x 6" #204 Regular, 100/Pkg. 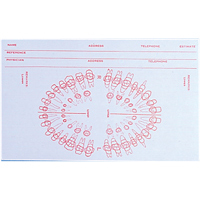 Record Cards 5" x 7" #200, 100/Pkg. 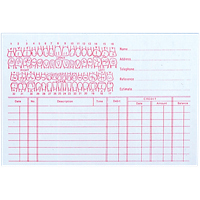 Record Cards 4" x 6" #204C Double-Sided, 100/Pkg. 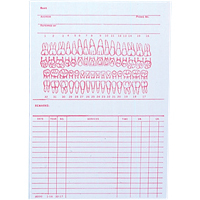 Record Cards 5" x 7" #206, 100/Pkg. 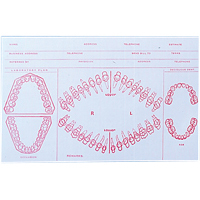 Record Cards 5" x 8" #211A, 100/Pkg. 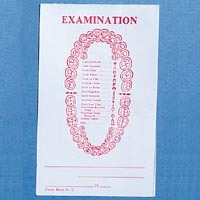 Imprinted Exam Pads #2 Pad, 3 1/2" x 5 1/2"
Imprinted Exam Pads #3 Pad, 3 1/2" x 4 1/4"